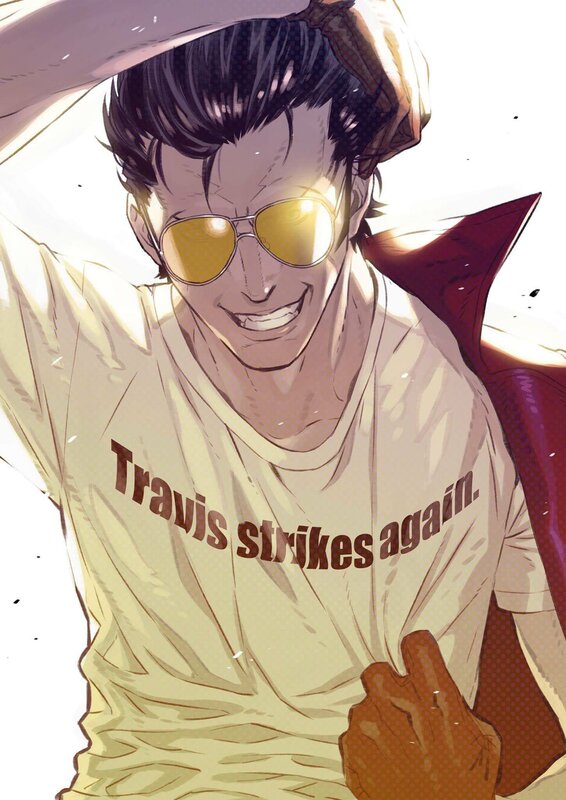 Travis Touchdown touches down on Switch. Grasshopper Manufacture has announced it is developing a new entry in the No More Heroes series for Switch. Further information about the title was not announced.